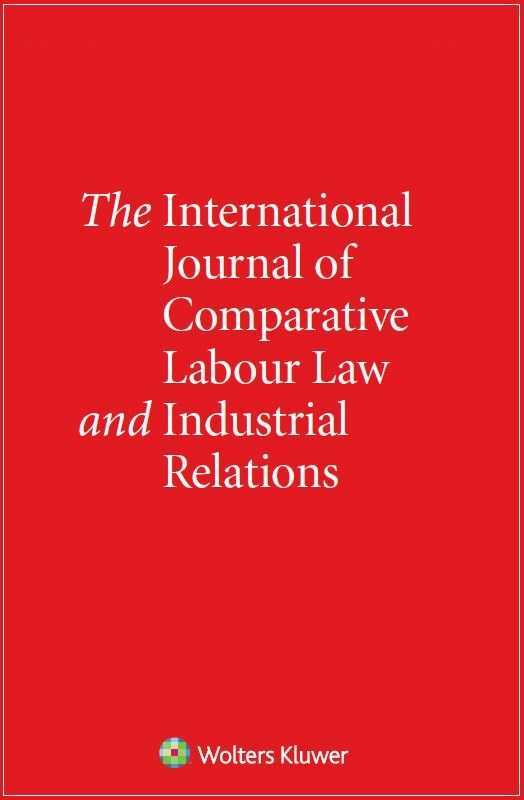 The International Journal of Comparative Labour Law and Industrial Relations publishes original articles in the domains of labour law (broadly understood) and industrial relations. Articles cover comparative and international (or regional) analysis of topical issues, major developments and innovative practices, as well as discussions of theoretical and methodological approaches. The Journal adopts a double-blind peer review process. A distinguished editorial team, with the support of an International Advisory Board of eminent scholars from around the world, ensures a continuing high standard of scientific research dealing with a range of important issues.